Wood stoves are tough to clean because they are complex and intricate appliances with many nooks and crannies. 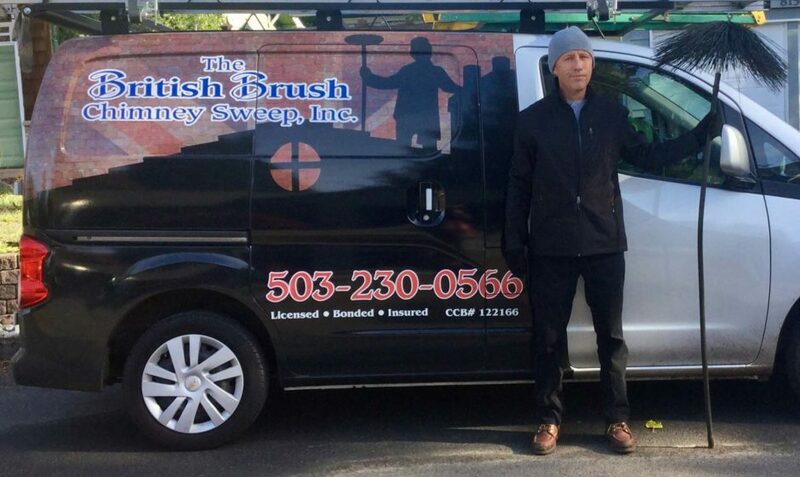 We’re experienced in handling wood stoves and providing thorough cleaning services. If you need your wood stove inserts cleaned, give us a call. Our family owned company takes our time and makes sure each detail is attended to and you are satisfied with the results.